Our Sales Manager Juan Werner attended NEOCOM Commercial Carpet Conference in Chicago last week. 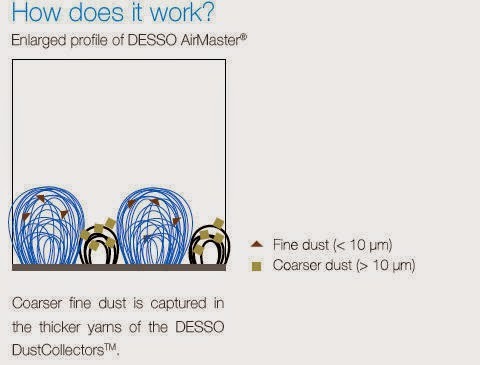 A new product we saw there and we will carry is the Airmaster Carpet Tile which traps dust particles in the carpet and you can easily remove it from your office. 1. Particulate matter enters our respiratory (lung) system through the nose and throat especially from Air Conditioning Systems. 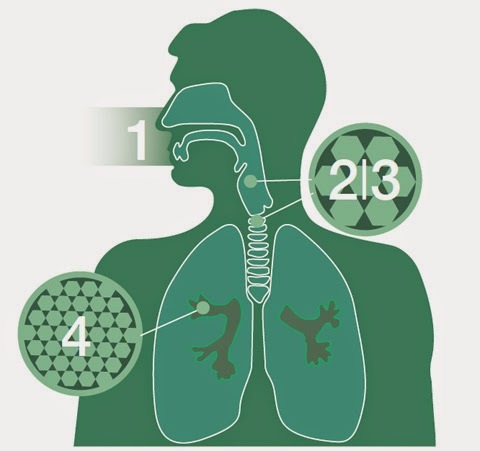 2 & 3 The larger particulate matter is eliminated through coughing, sneezing and swallowing. harmful chemicals to the blood system.